IRSA has announced Malaysia has been accepted as the 39th IRSA Member. IRSA Secretary, Selwyn Holland in his announcement wrote "Welcome to Malaysia and your delegates. We hope you have a long and fruitful experience." This is another milestone for Radio Sailing and recognises the growth of the sport in the Asia Pacific Region. The ARYA is saddened to hear of the recent passing of past QRYA President Dayle Smith. Dayle, with both his sailing and legal experience, was extremely supportive of the ARYA and was a volunteer on sub-committees, assisted with the redrafting of our constitution as well as providing advice on legal matters for which we are extremely thankful. Our thoughts are with his family at this time of loss. QRYA Youtube Channel 100th video! On the 3rd of August 2017 the first video was posted on the QRYA Youtube Channel by Ian Lobley. On 23rd July 2018 the 100th video was posted. In that time an incredible number of people from all over Australia and the world have visited the channel and our website. Just within Australia there has been over 40,073 minutes of watch time and 11,011 views of the sailing videos. See the table below for other countries. After months of hard work, the QRYA are pleased to officially announce the launch of our brand new website for the 2019 ARYA Australian Championships. 11th April : Latest Radio Waves Out Now!!! 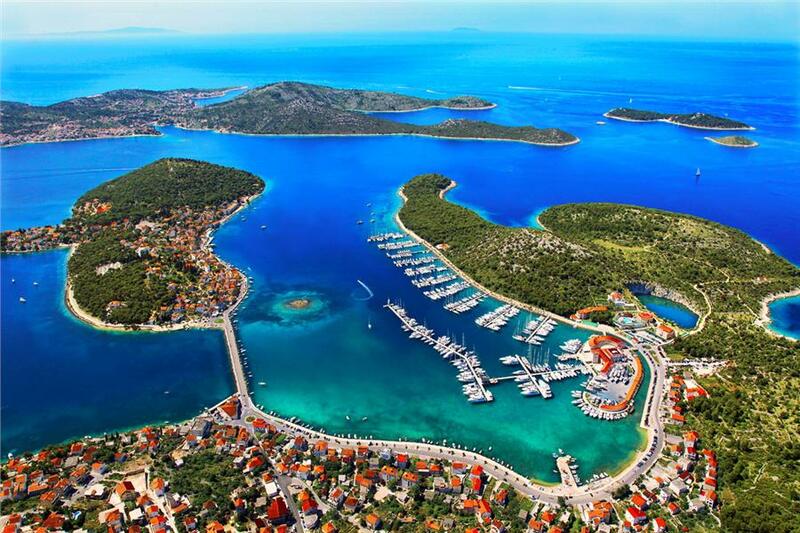 2018 European Championship will be organized by Croatia in Rogoznica from April 6th to 13th. Event will use HMS 2016 (or new agreed version if any) with 76 competitors. David Thomas, David Turton, Lincoln Mc Dowall & Jeff Byerley will be competing at the 2016 Marblehead World Championships in Italy starting tomorrow, Keep an eye on our boys progress via the above site. 4th Mar: ARYA reduce their annual fee component from $15 to $5 for the 2016/7 year. At the recent AGM held at the Largs Bay Sailing Club in South Australia, a motion was passed that reduced the ARYA fee component to just $5 per affiliated member.